Axis goes to (Bicol) Access! - Orthopaedic International, Inc.
Axis goes to (Bicol) Access! 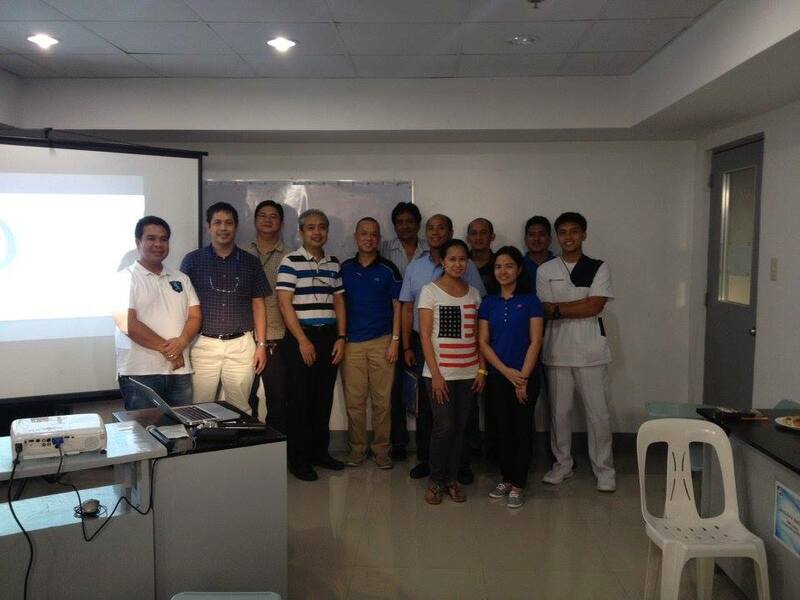 NAGA CITY, BICOL - Axis Knee System Training and Workshop was held at Bicol Access Health Centrum in Naga City, Camarines Sur last September 24-25. 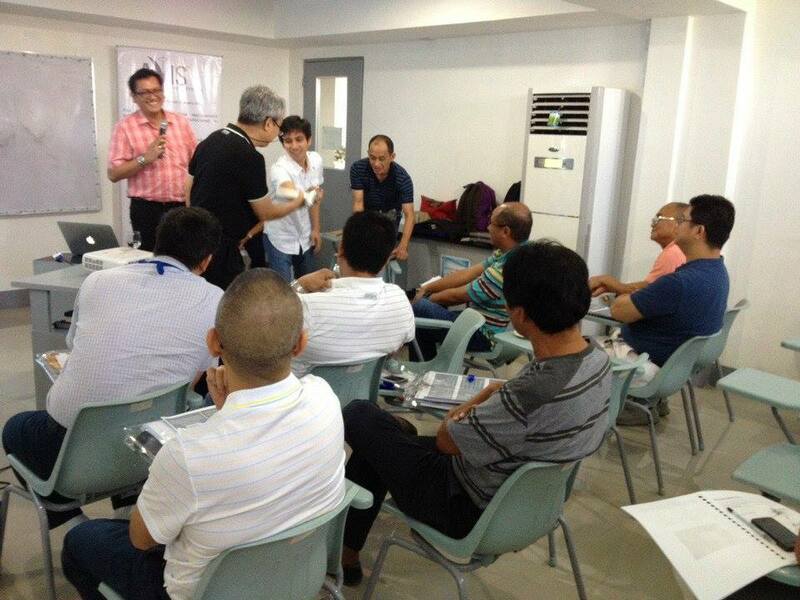 The two-day training and workshop was facilitated by course instructors, Dr. Ilustre I. Guloy, Jr. and Dr. Geraldo A. Herrera. 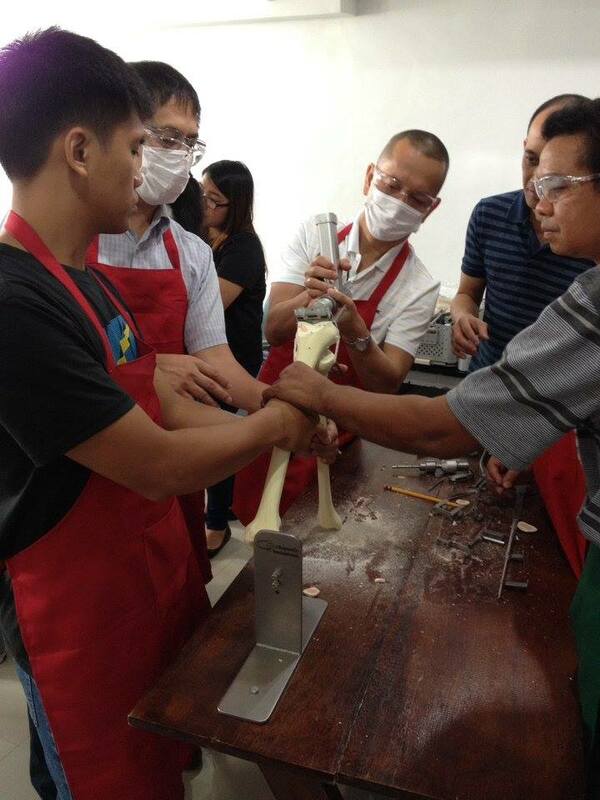 Seven orthopedic surgeons and 4 registered nurses attended the said workshop. OII is hoping to train more doctors around the country to allow more local general orthopedic surgeons to conduct knee replacements without undergoing the usual one-year fellowship training.